Merland Park Cottages on the Bay is open year round. 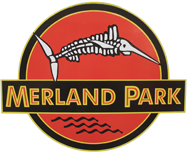 Whether you are looking to spend some quiet time relaxing or up for exploring the outdoors, Merland Park has what you are looking for. 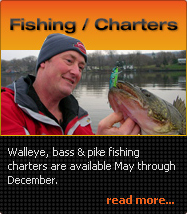 Spring through autumn, the fishing is widely acclaimed! 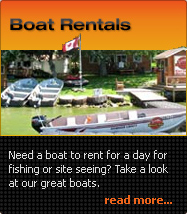 We offer boat rentals and fishing charters. 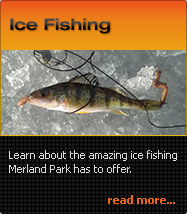 In the winter, we host an Annual Ice Fishing Derby with the Kiwanis Club which is held at the end of January or early February. We have ice huts available and gas powered augers for use. Snowmobilers and pond hockey fans come out on to the ice to take part in some real Canadian winter fun!